I've stated it before: I'm a total workshop rat. There's something about spaces where skilled work gets done that invigorates my spirit. 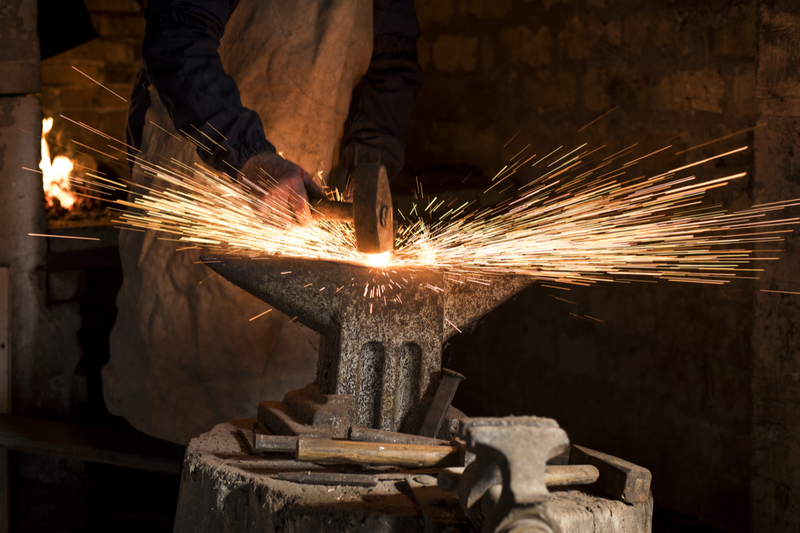 At various points throughout my life, I've wandered into blacksmith shops—on my great uncle's farm in southern Ohio, at a permanent exhibit on the North Carolina State Fairgrounds, at the dead end of a street on the outskirts of my college town in West Virginia—and each time I've quieted with reverence, among the tongs and hammers and slack tubs, as if walking in the glow of stained glass windows. 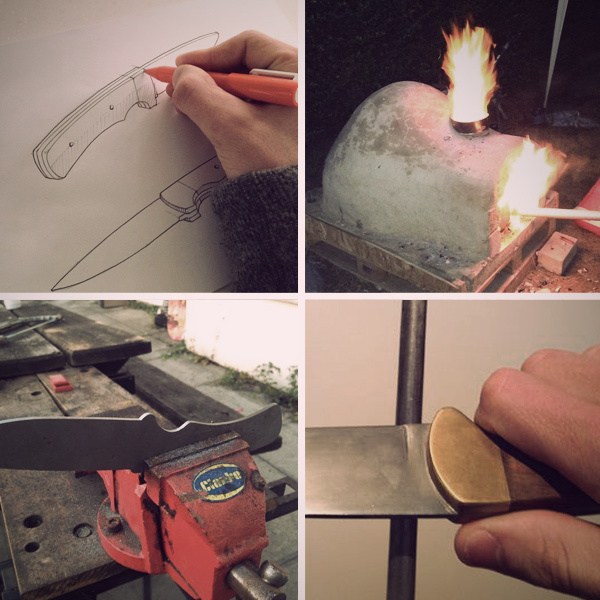 Short of actually hanging around the shop, smelling the hot metal and hearing the clank of a hammer on an anvil, I get my forge fix by following metalsmiths on Instagram. Here are thirty of ManMade's favorite accounts that we totally recommend. Let's say you've read up on the merits of woodcase pencils and you've decided to become an inveterate pencil carrier. You've sorted your B's from your HB's, you've picked your favorite finishes and ferrules. You've bought your dozen (or two) and are scribbling smoothly... until one day you find yourself with a dull point and no sharpener. But if you've got your pocketknife, you're just a few minutes from a fresh point! 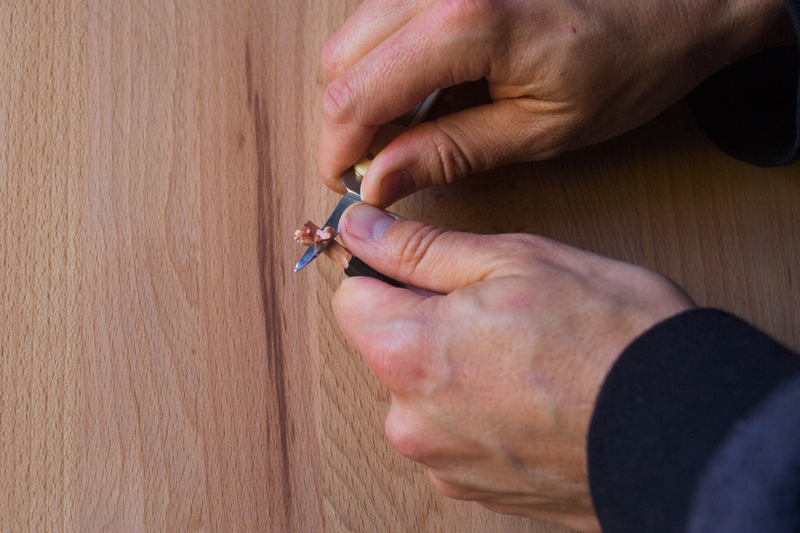 Let's take a look at how to sharpen a pencil by hand. 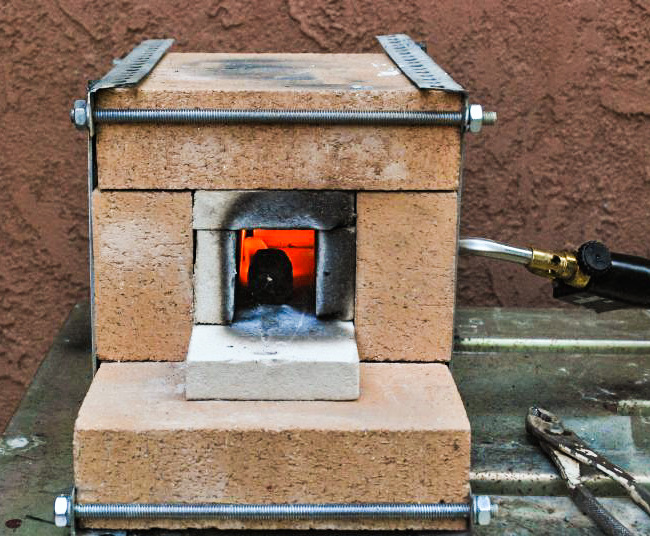 I've been looking at making a small forge for a while now. The main goal is to dip my toe into metal working just a little bit, so something that can heat up about 6" stock is all I want. This weekend, I gathered up some basic materials and made myself a small forge. 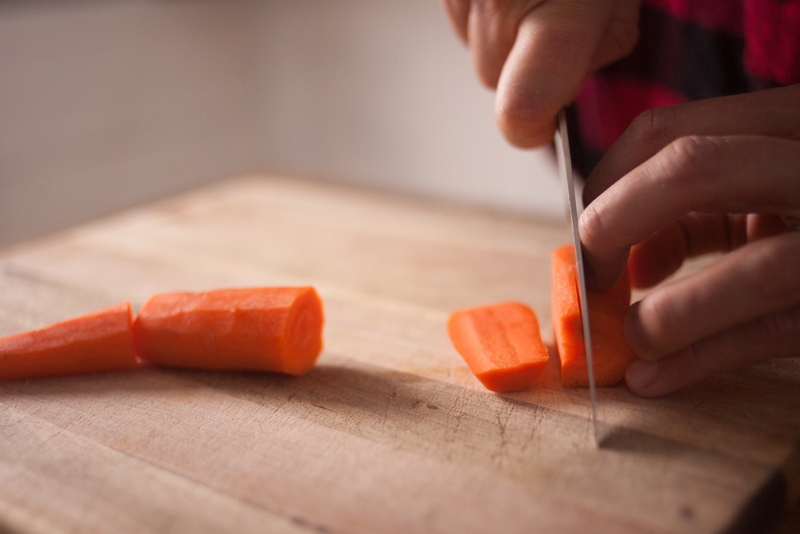 If you think of the elements of cooking that feel the most like a chore, cutting vegetables can rank pretty high on the list (just under scraping off blackened cheese from a sheet pan.) But when you’re holding your knife correctly, it can be one of the most satisfying parts of the cooking process...second only to eating. Practically speaking, you’ll significantly reduce your kitchen prep time while making sure that all of your digits stay intact. So, more efficient and safe. Who doesn’t want to save minutes and fingertips? 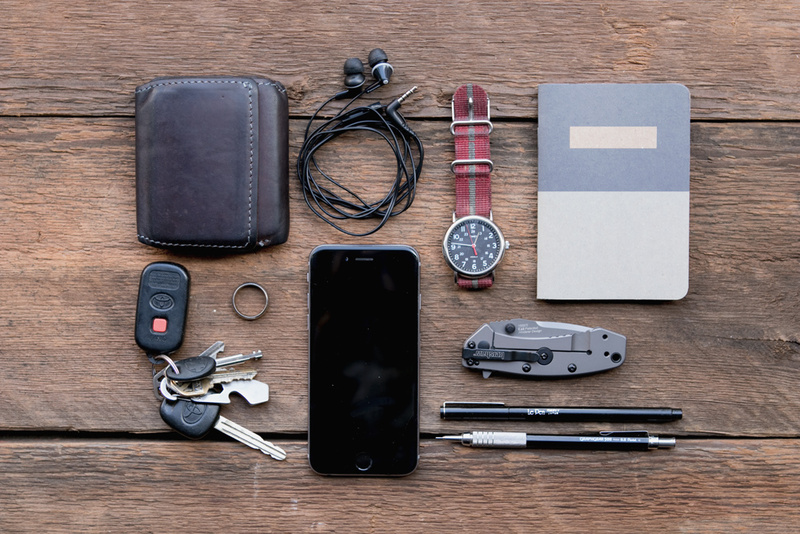 Okay, Let's Talk: What Do You Carry Every Day? Yep, there's all my stuff. Sharpening a blade at home - whether a pocket knife, a chisel, a kitchen knife, a hand plane blade, a pair of scissors - is a relatively simple process. In theory. 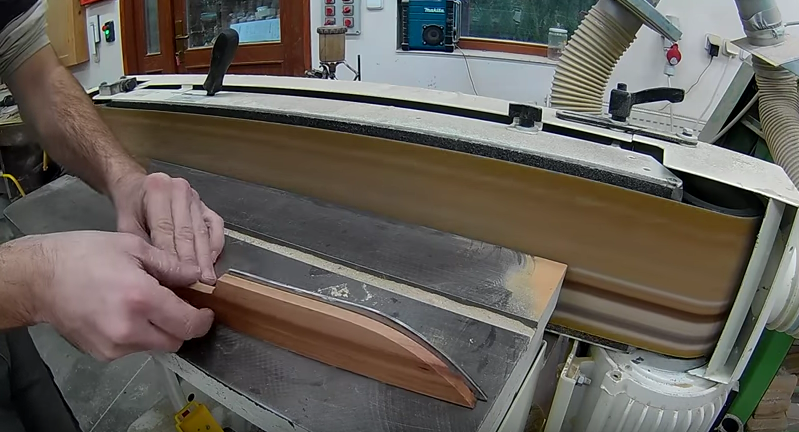 In practice, it can be a bit difficult, since the essence of sharpening a blade is less about the ability to remove material and create/straighten a new edge. 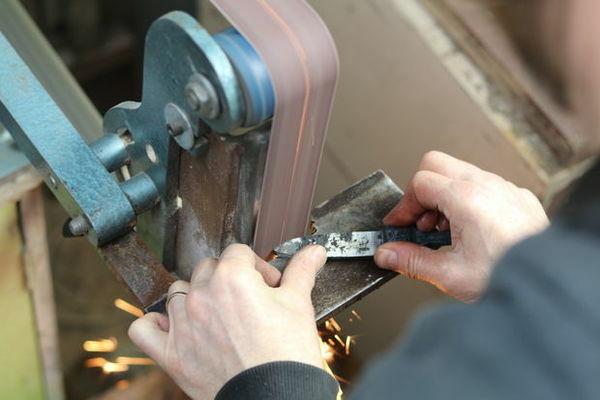 Rather - the trick is removing that material at the right angle to create the bevel that makes up a blade's sharp edge. But then, there are those less obvious tools... The ones that make cooking a real pleasure, and allow you to turn out restaurant-quality food with the charm of homemade. Kitchen knives, pocket knives, craft knives....a creative guy who likes to make stuff simply has to cut things up on the regular. 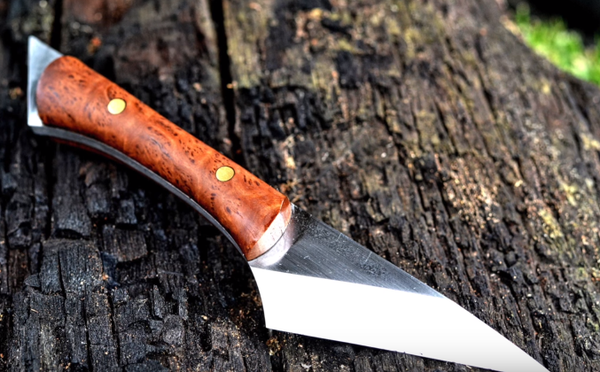 Here's the ManMade list of the nine knives every man should own, but if you're interested in crafting your own from raw materials, it's actual relatively straightforward and requires fewer tools than you might think. There are some incredible and craftsmen out there willing to share their hard-won experience. 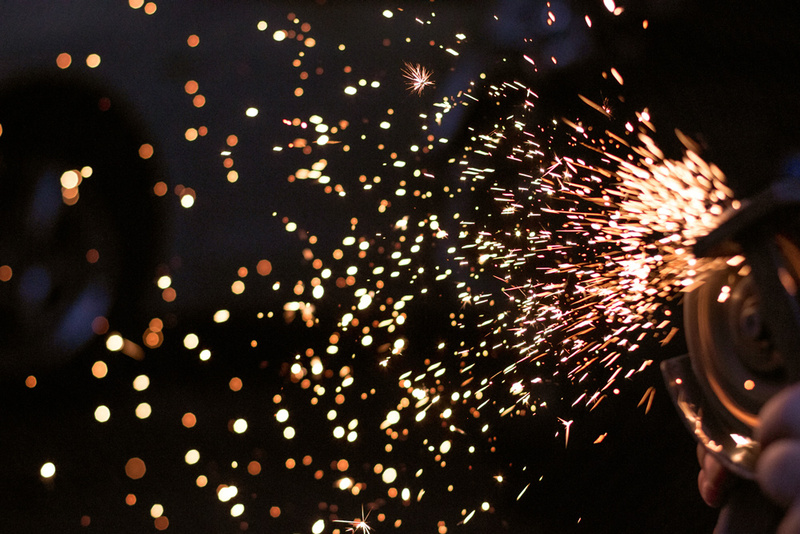 Metalworking is a varied field, with everything from blacksmithing to more modern welding techniques. The maker in me really likes the idea of a forge and pounding metal into something amazing so these channels are intended to highlight some serious iron-working. So with that, here are five of the best metalworkers on YouTube you should be watching if you want to learn something new. Instructables.com user IDEAforWOOD really earns his title with this unique stainless steel plum wood knife. Plum heartwood is known for its cornucopia of beautiful internal colors and IDEAforWOOD found a way to highlight them all just right by extending the wood grain to cover the majority of the blade in a truly elegant way. Take a look. 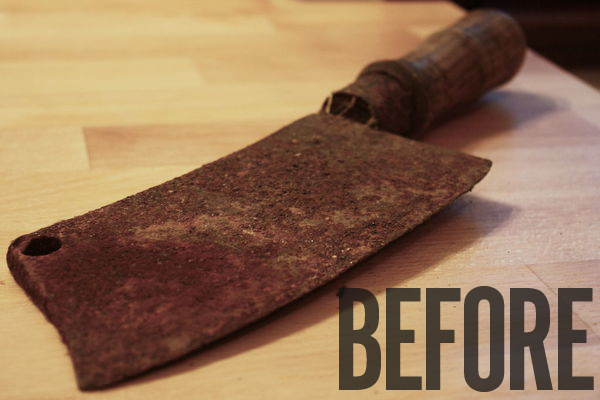 It turns out, we may have been slicing up that steak wrong all these years. 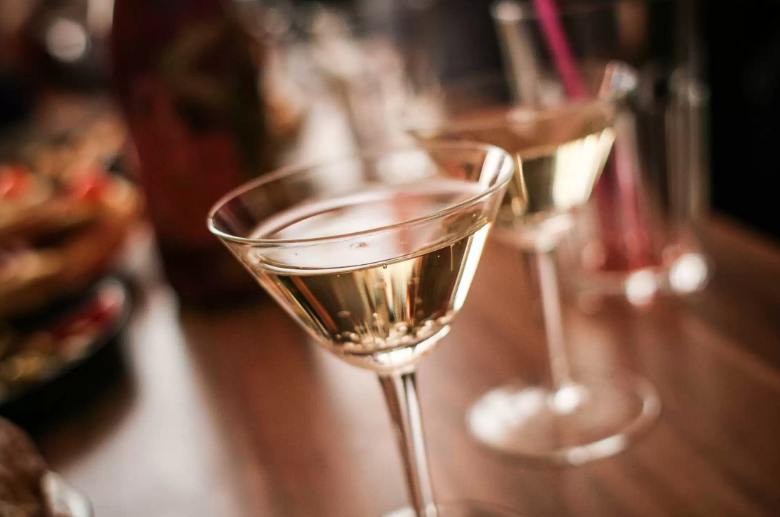 Here's a case for switching it up and getting a better experience out of your meal. 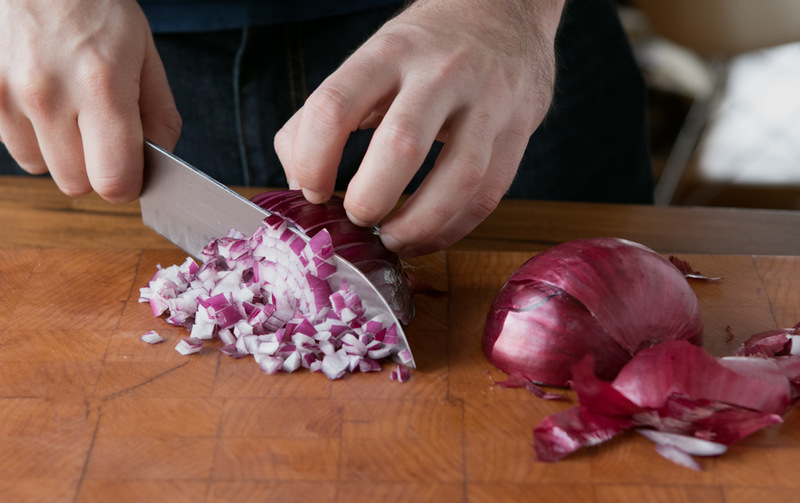 A dull knife makes everything a bit harder, and when it comes to mastering that meal a sharp edge really makes all the difference. 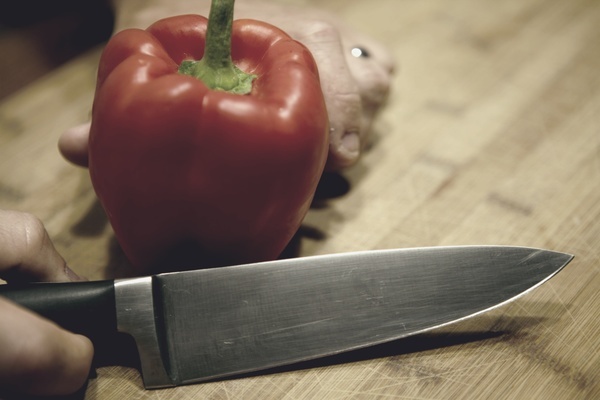 Here's how to pick a knife that will up your culinary chops immediately. 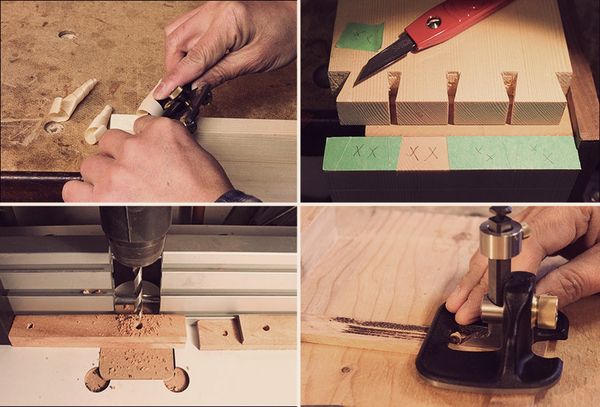 When it comes to serious woodworking, a marking knife beats a pencil for most layout tasks. And here's why: 1) The knife's edge is finer and flat on one side, allowing you to truly scribe a line along a straight edge, not just next to it. 2) The knife cuts the wood grain on the surface, so that when you go back to make a through cut with a chisel, saw, router bit, etc, the fibers will stay clean and crisp along the surface. 3) The knife's indentation gives you a place to register your tools, ensuring accurate and gap-free cuts. Don't own one yet? Don't like yours and want to improve it? Want to multiply your arsenal so you can keep one in every corner of your shop? Well then... it's time to roll your own.